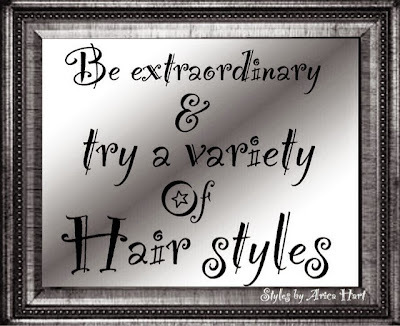 If you want to stand out, try deviating from wearing the same clothes and hair styles all the time. We are sensuous and gorgeous humans which can transcend our beauty through a variety of fashions and styles. 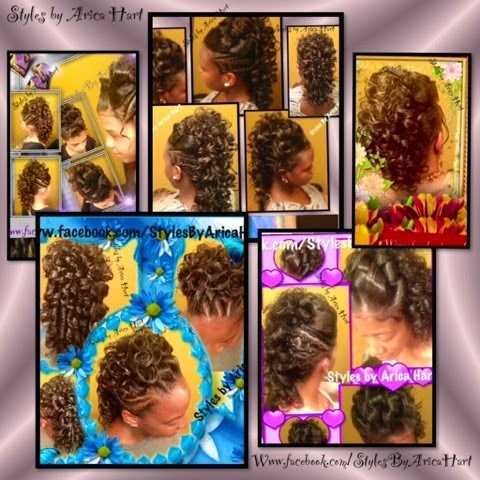 We are capable of modeling a variety of looks; such as, elegant stuffed twists, sewins, Mohawks, and vintage styles. Vintage styles don't have to look old fashion and boring. They can be exciting with some flare to them. Are you ready to jump out the box, and dare to try something new and exciting? 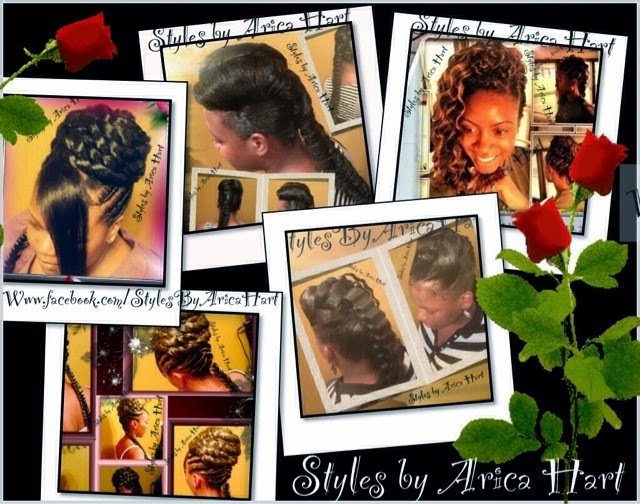 These stunning hair styles are sure to dazzle the crowd as you transform from your work attire to your evening attire with very little effort needed. 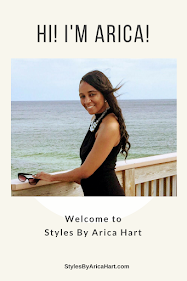 Your tantalizing beauty and luxurious hair will exemplify a persona of style & elegance. Don't forget to put some earrings on and help that style pop even more!! Remember to keep your hair fabulous. You are are special and can rock your extraordinary style with class. Have a blessed & extraordinary day! !